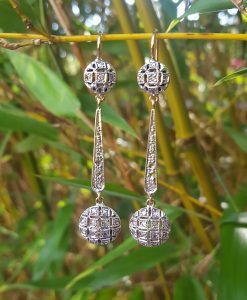 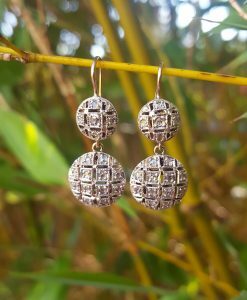 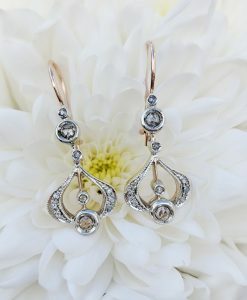 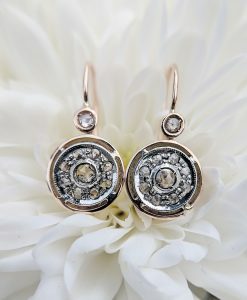 Shop our wonderful collection of fine gold and silver dangle earrings and drop earrings. 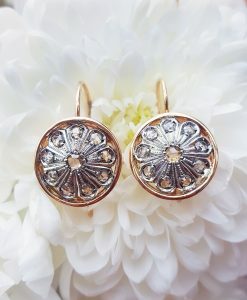 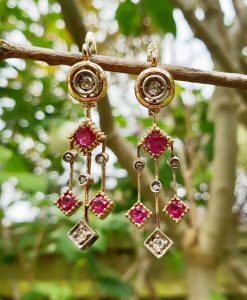 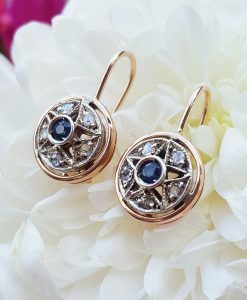 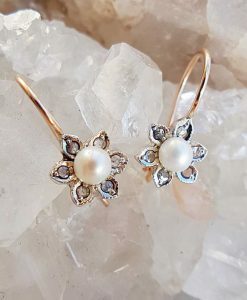 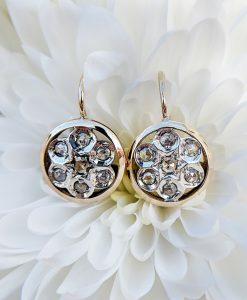 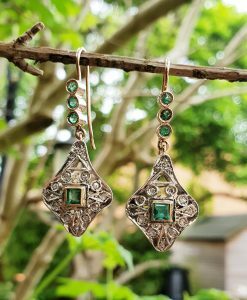 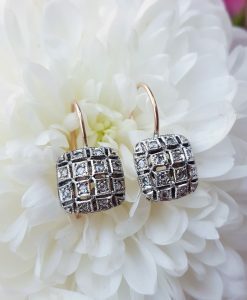 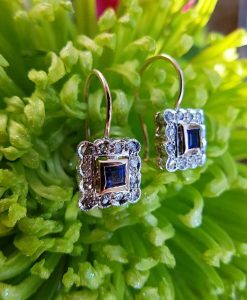 From modern and contemporary, to the antique and vintage inspired, we have a pair of earrings for every taste and budget. 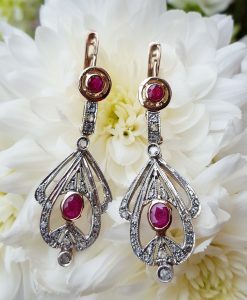 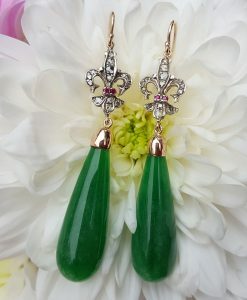 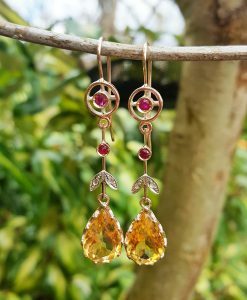 Beautiful diamond, sapphire, ruby and emerald drop earrings, Art Deco earrings and Art Nouveau earrings. 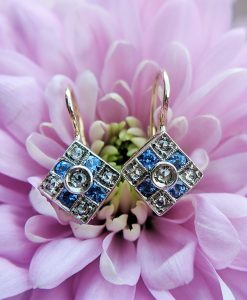 Quality hallmarked jewellery from Assay Assured online UK jeweller.